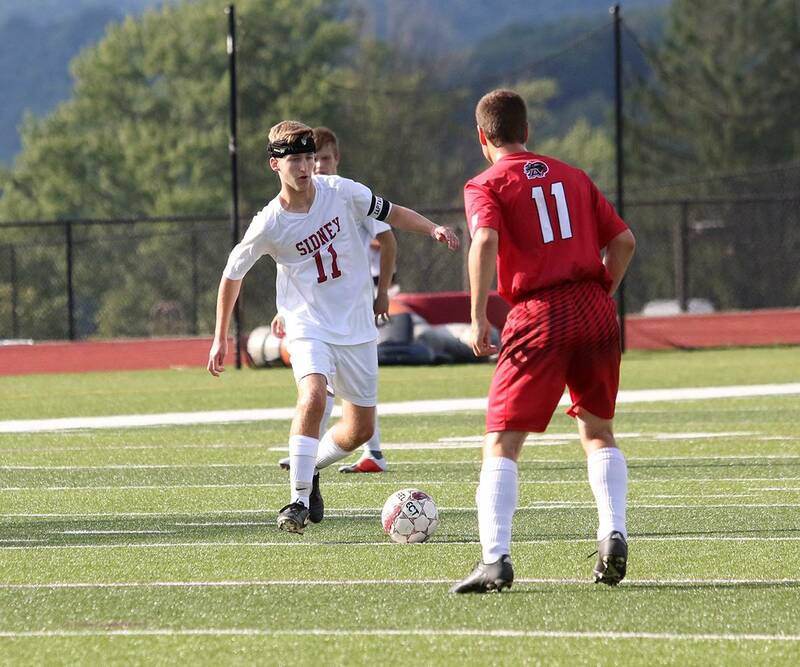 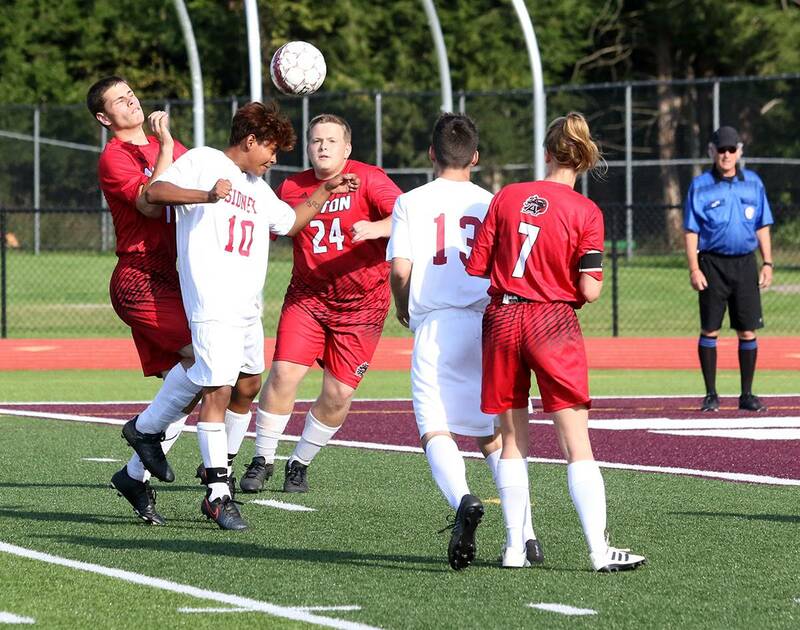 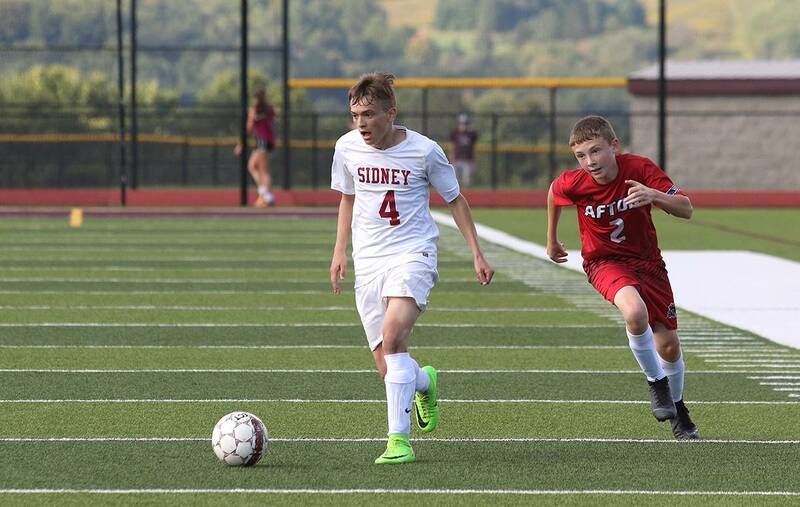 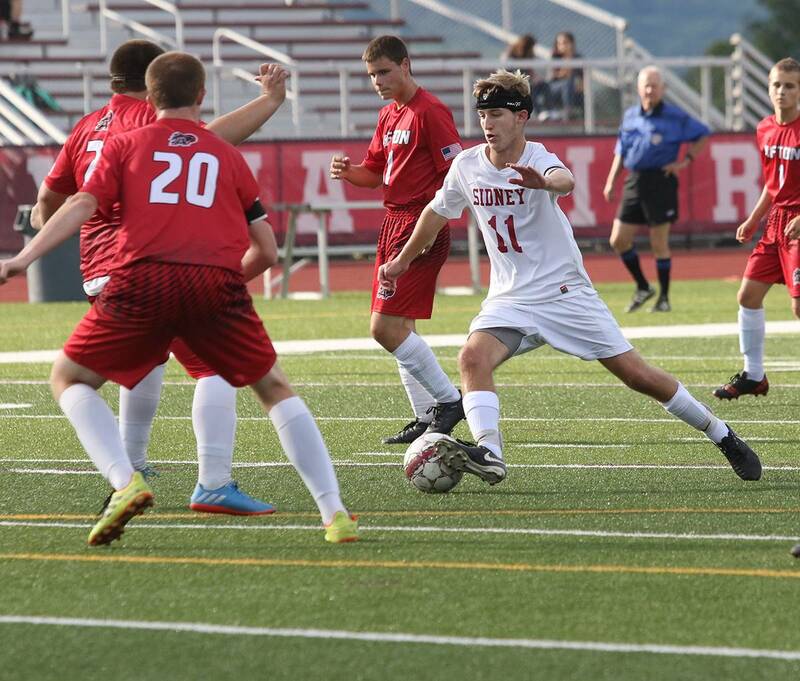 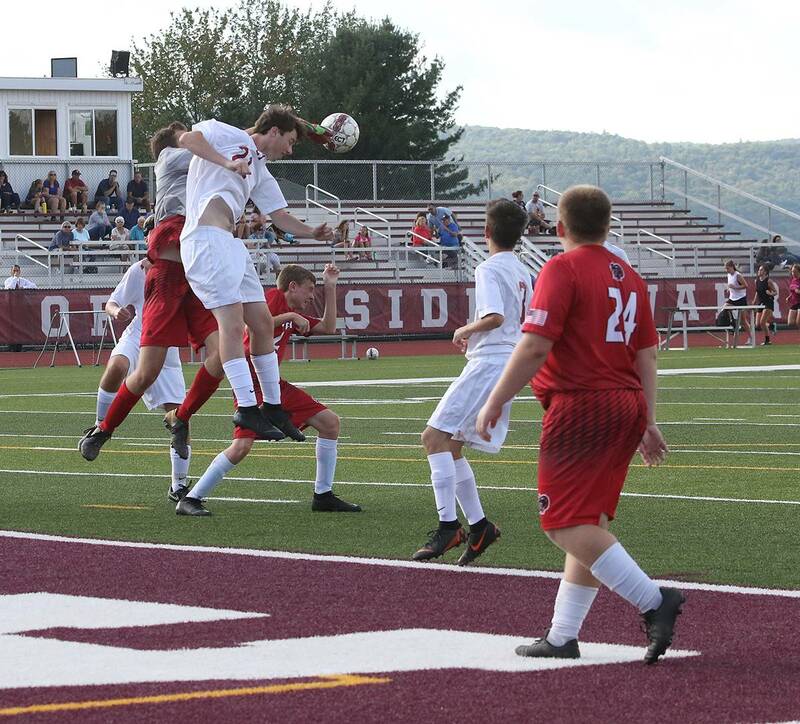 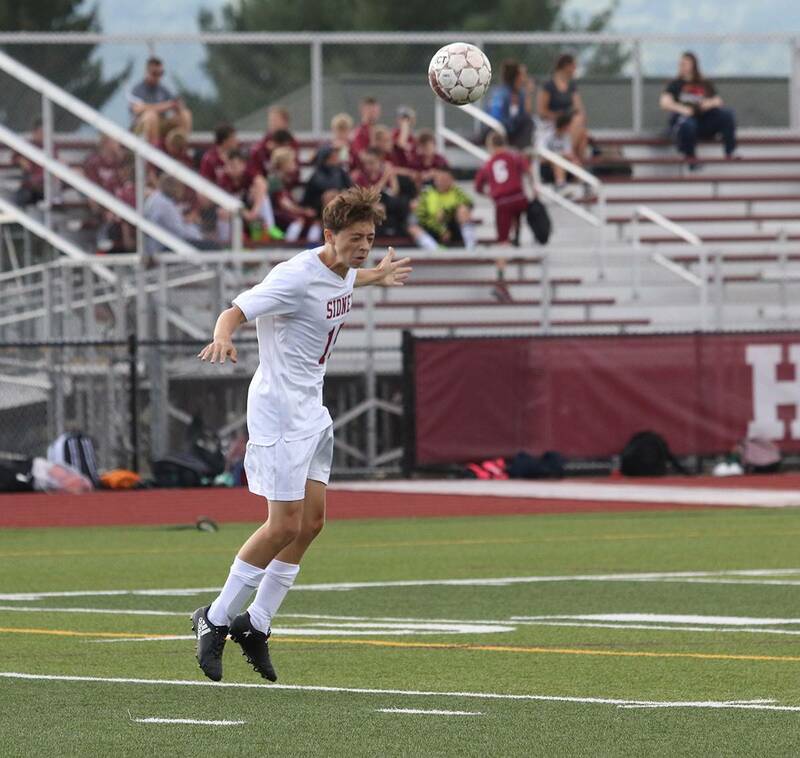 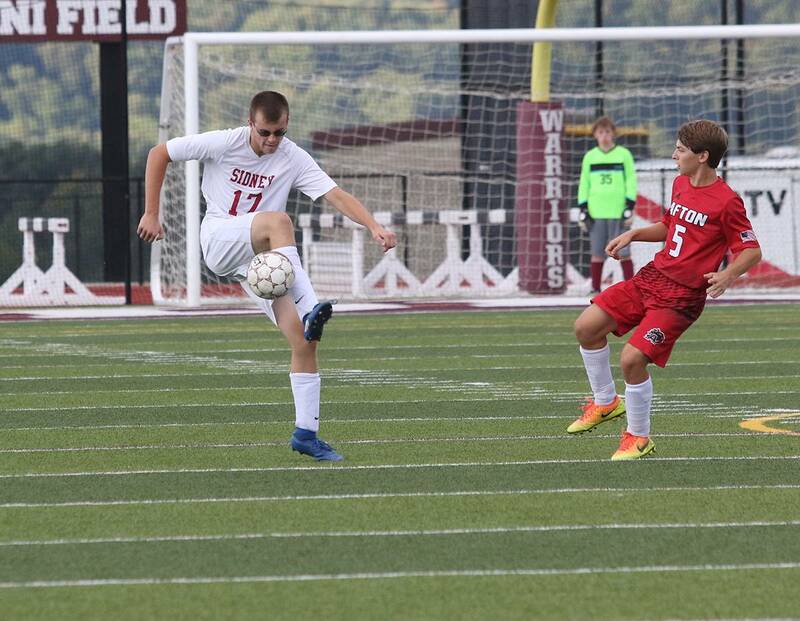 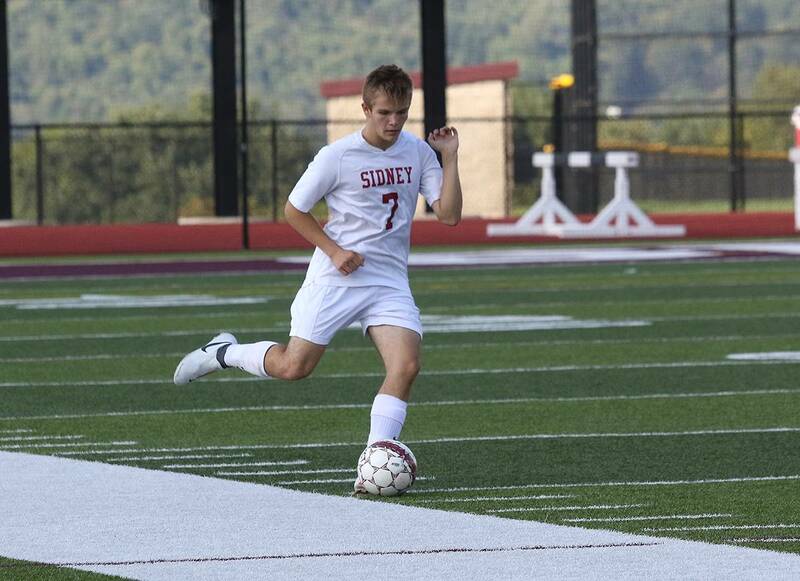 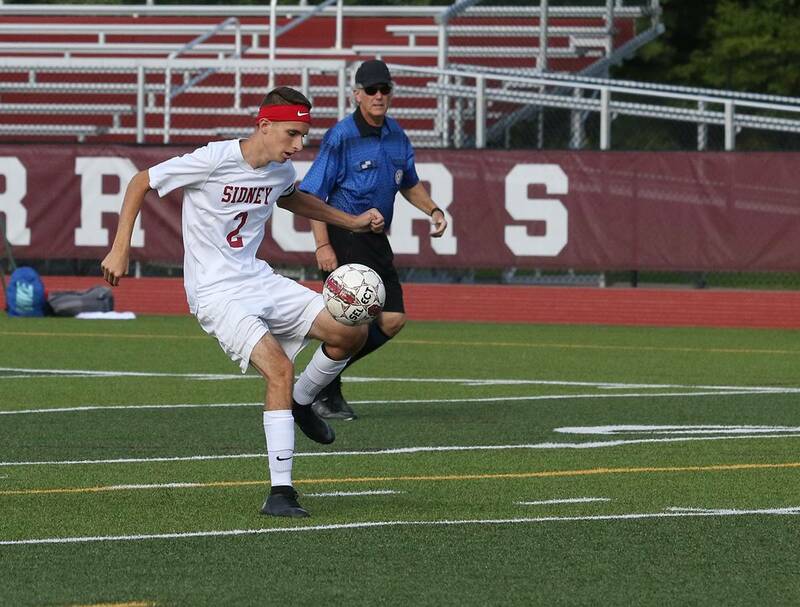 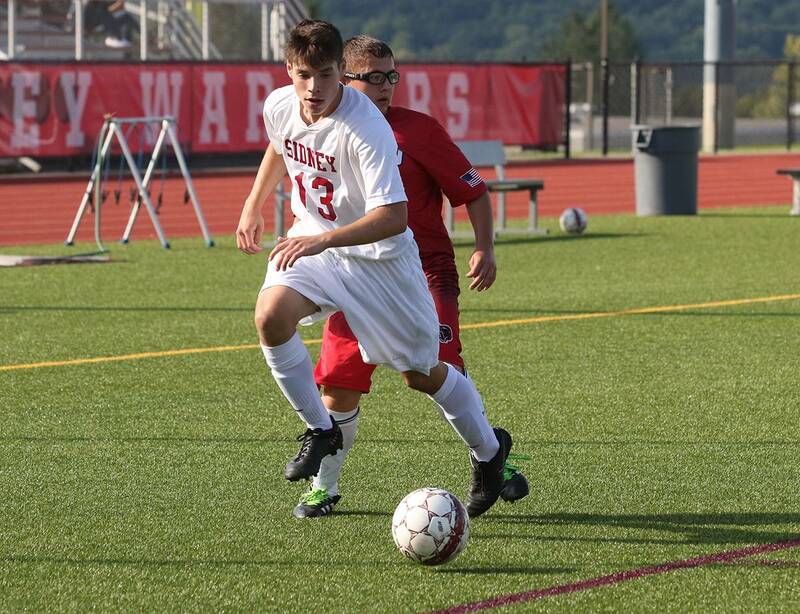 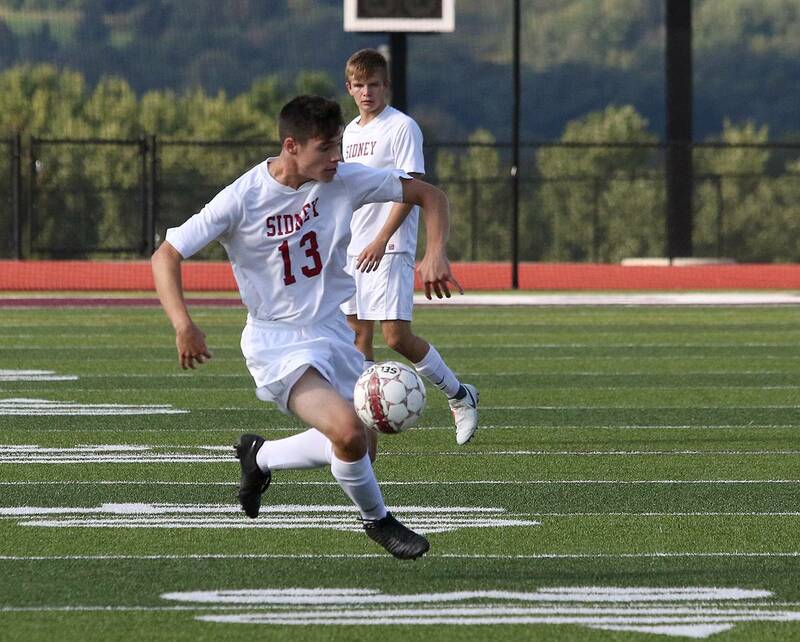 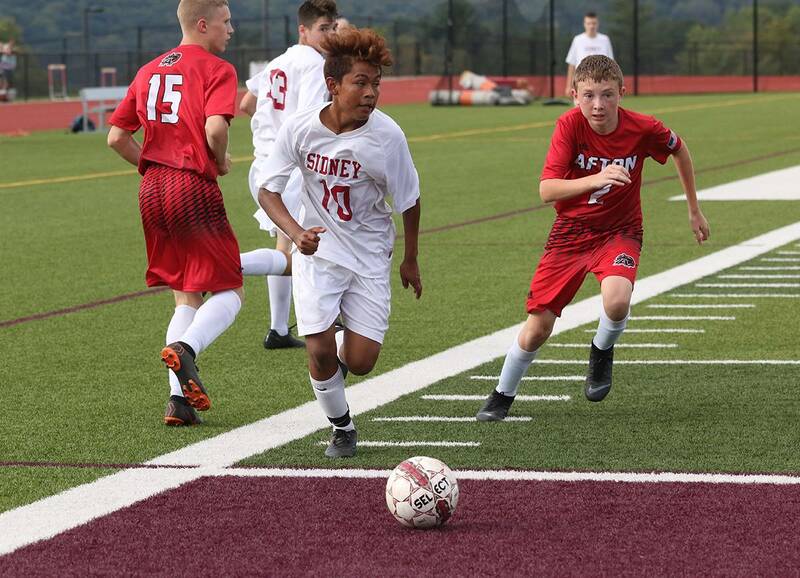 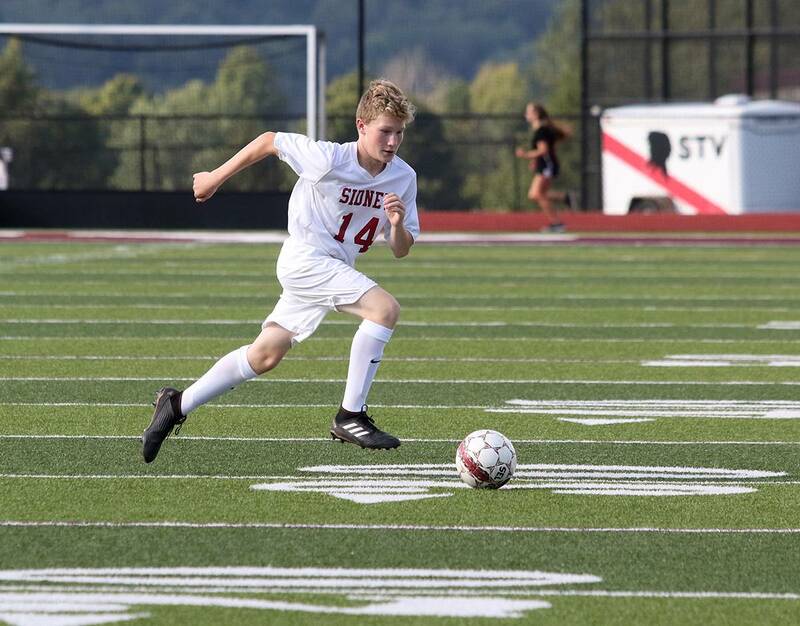 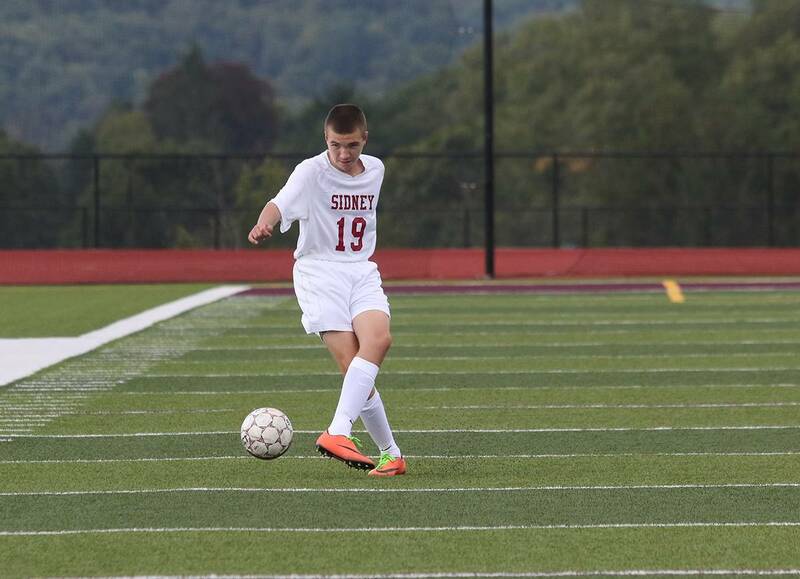 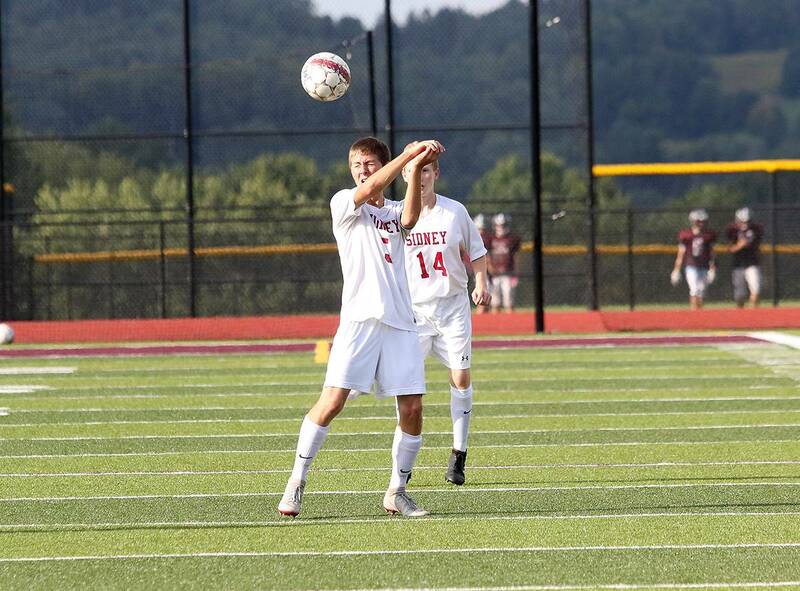 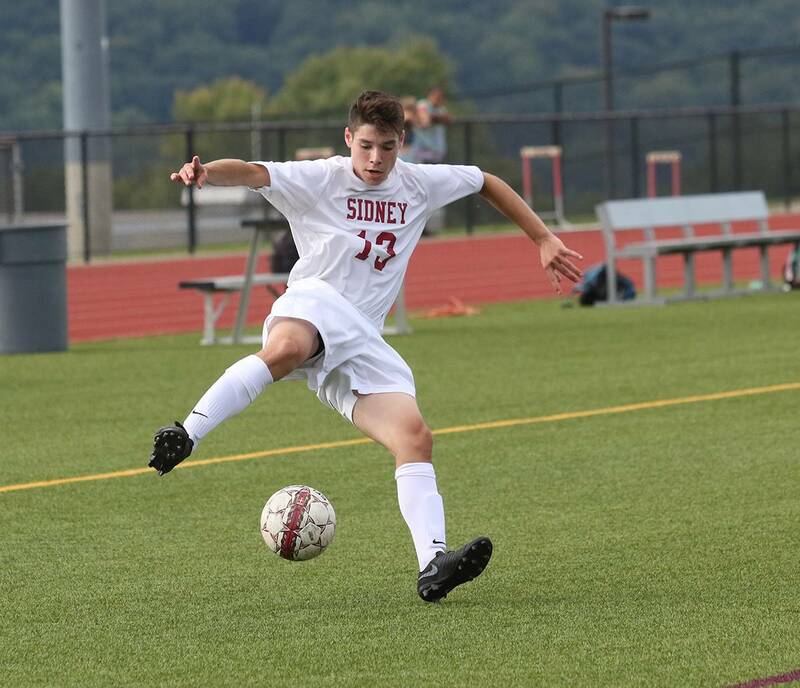 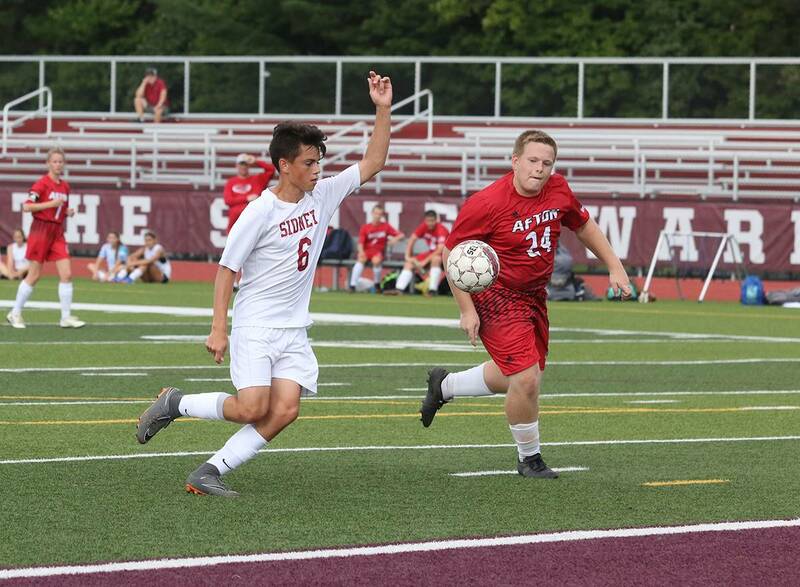 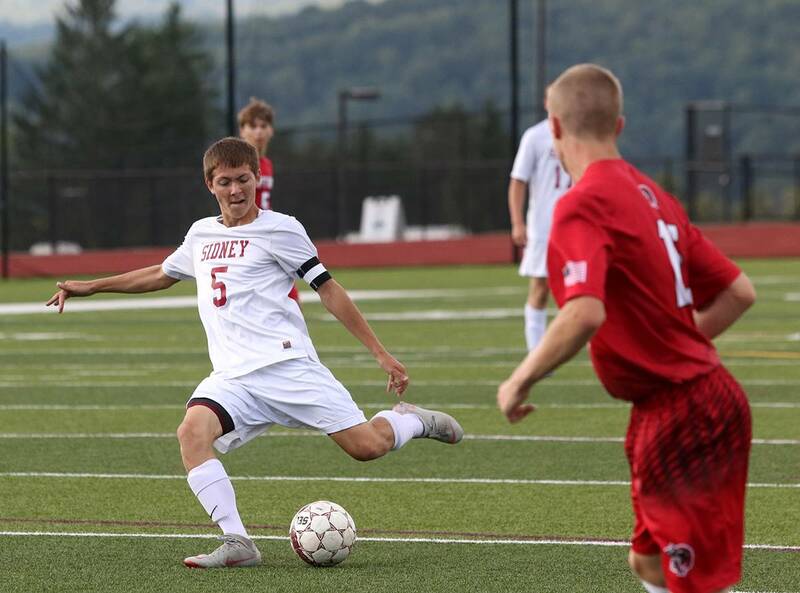 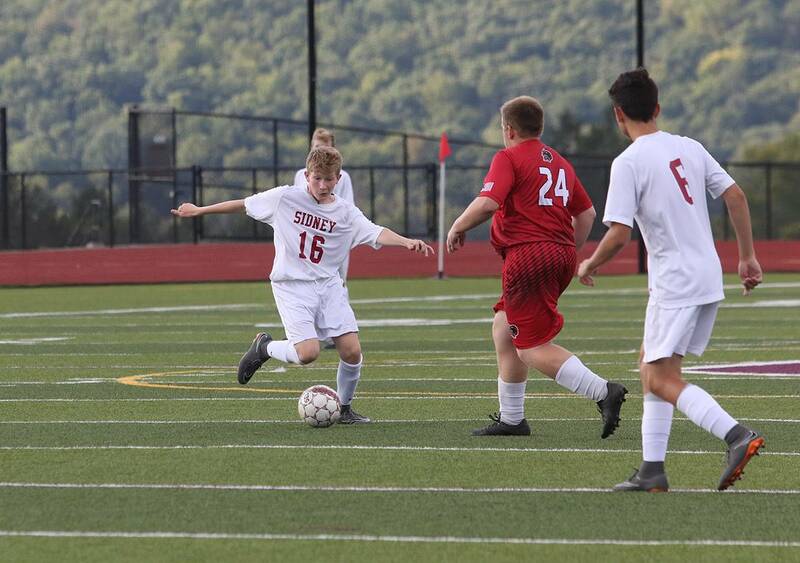 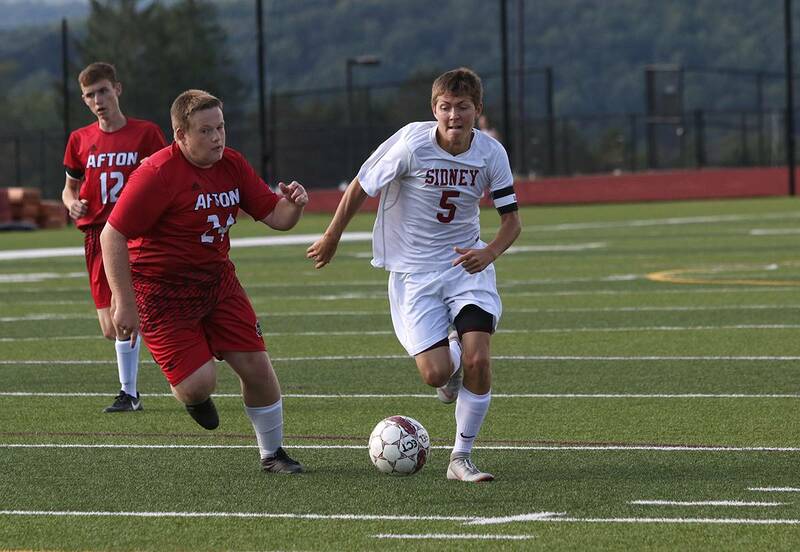 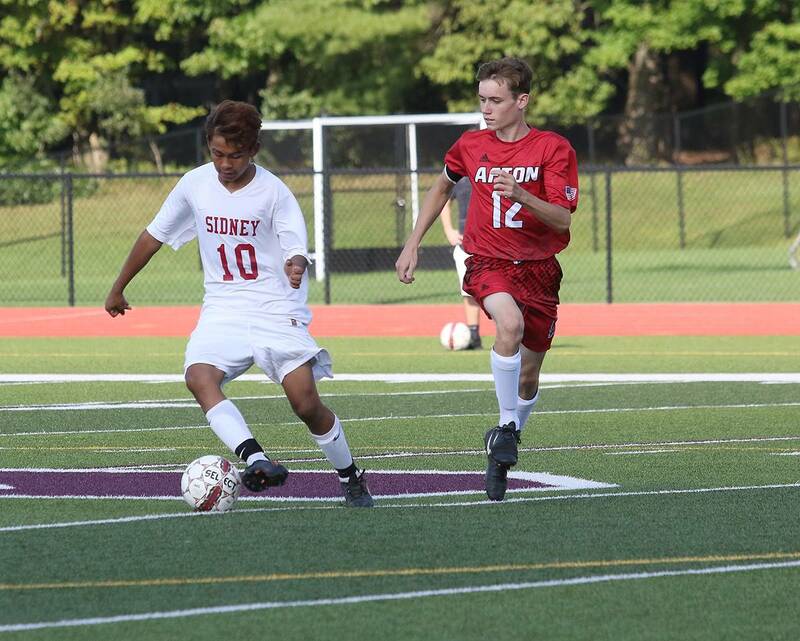 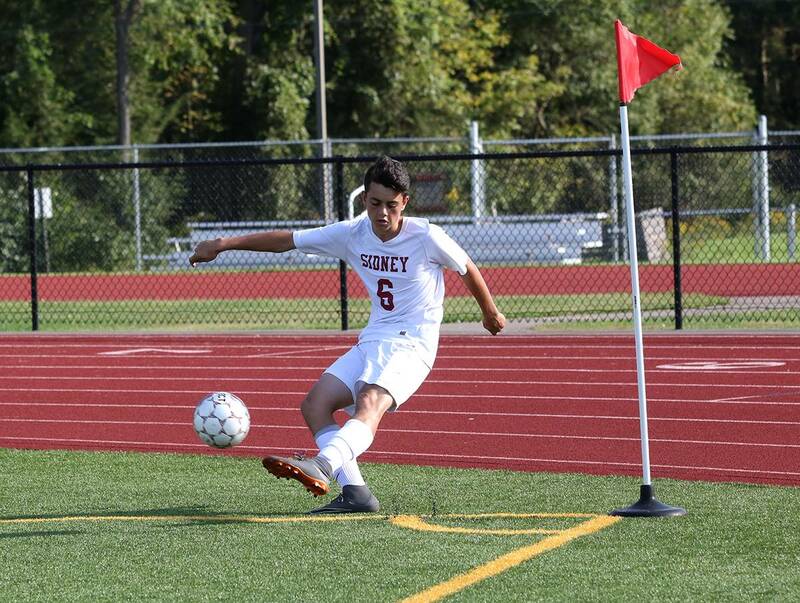 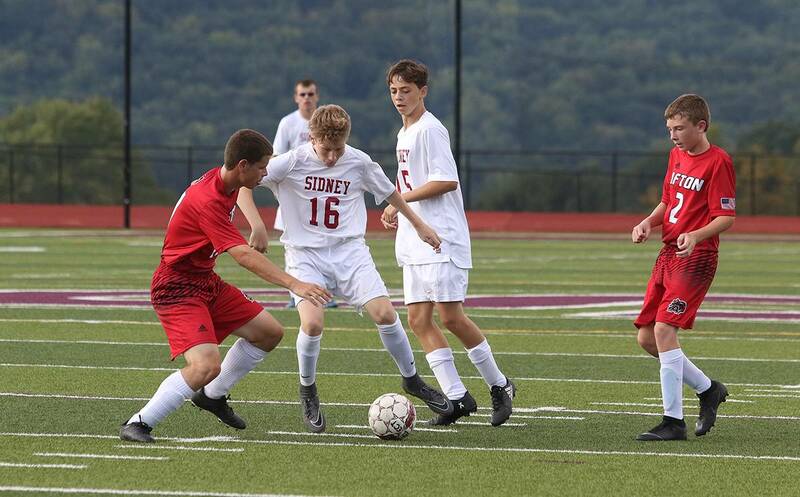 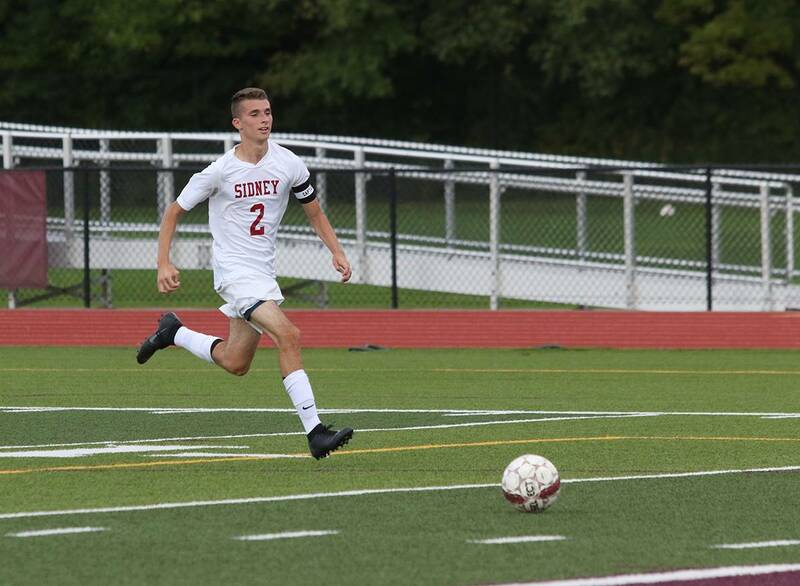 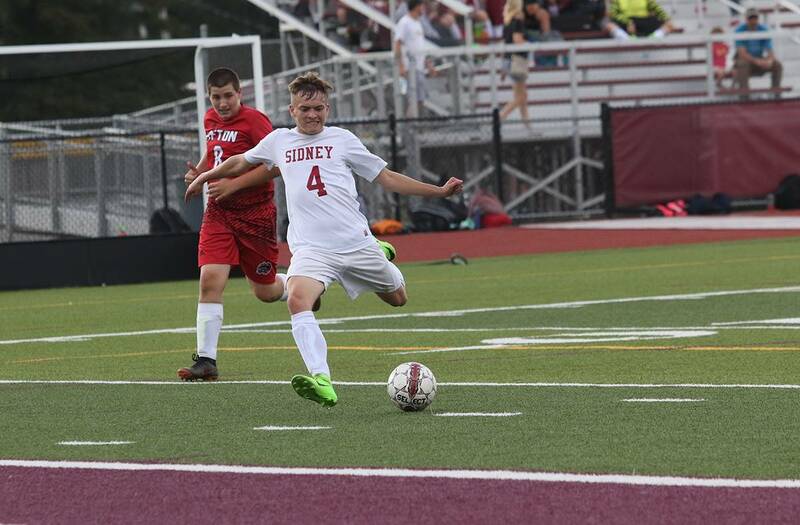 The boys soccer team recently had a strong showing against Afton! 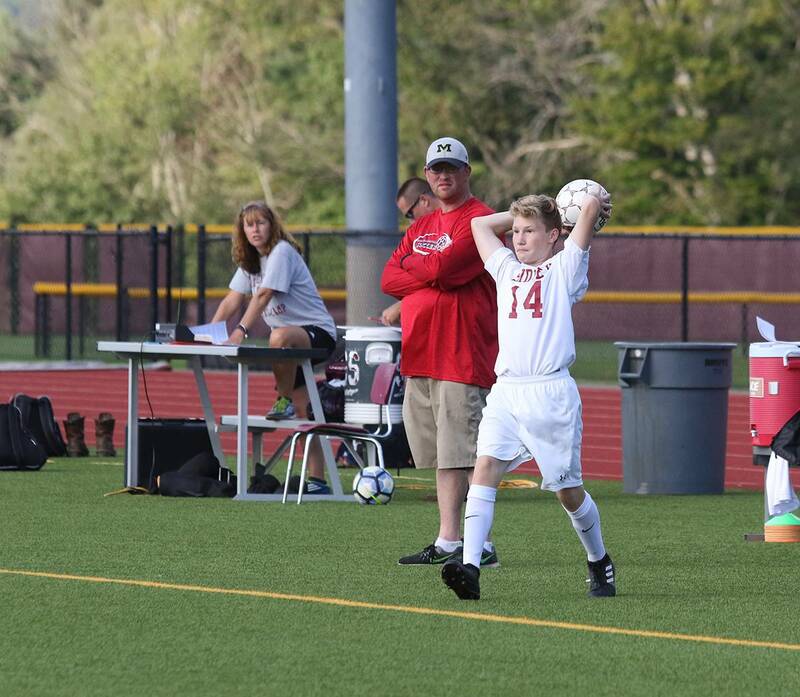 Keep it up, Warriors! 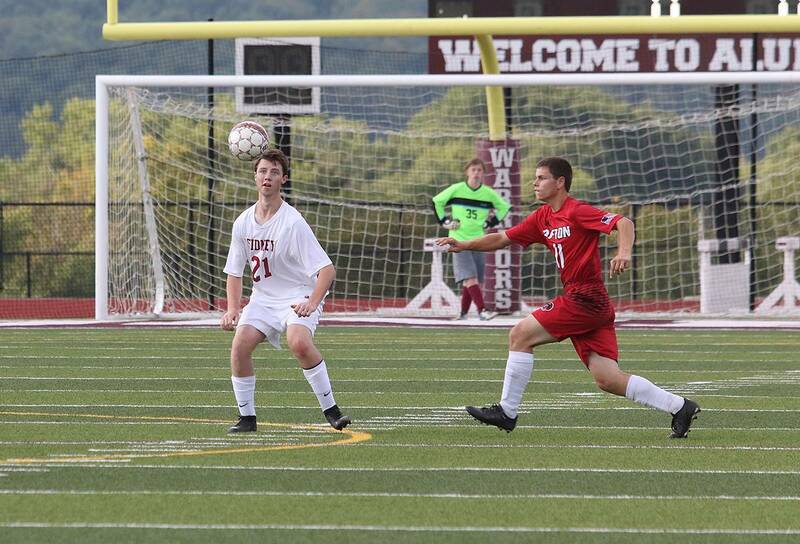 For a full gallery of photos from the game, please see below.